Are you starting an eCommerce Website? And are you in search of a tool to help you do it? Then you have come to the right place. 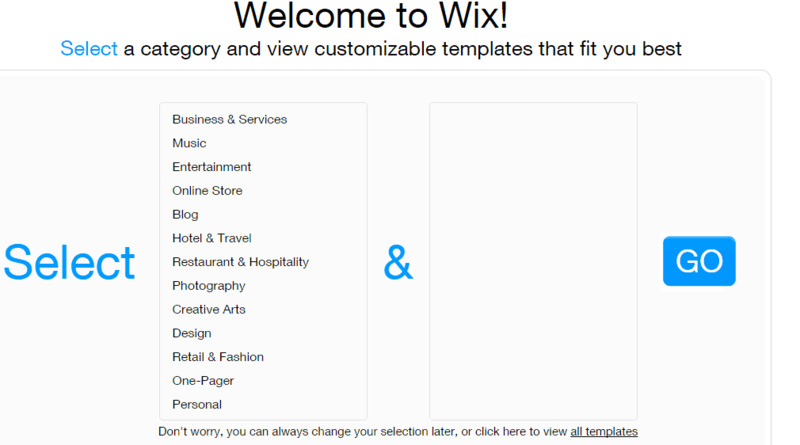 Here we present to you WixStores by Wix.com. WixStores is one of the best tools to create your own eCommerce site and start selling your products on your online. Wix.com is one of the leading Cloud-based web development platforms that will let you create awesome and professional looking websites. Wix.com will allow you to take your presence online even without any knowledge of coding and allowing you to start your business online. As mentioned previously, WixStores is an eCommerce Website builder that you can use to setup your own online store. This way any startup in the field of the online store business could set up their own eCommerce websites without any hard work at all. 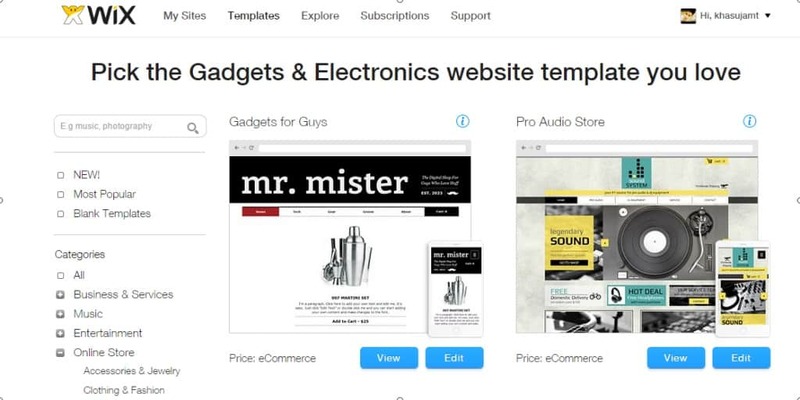 Using WixStores for making your eCommerce Websites builder will make it more attractive for your users, which is what you want from any eCommrce site so it’ll attract customers. So here we will discuss about why to starting using WixStores to start your online business. Is it worth your Investment? Or is it just a spoof with no value at all? We will find out all the details below. Here are some of the most common reasons why you should choose WixStores to create your own eCommerce Website. WixStores comes with a store manager that will let you manage your online store. The store manager works as your office of control for your online store. As WixStores offers you facilities to organize and add new products, add coupons, set up payment options, determine shipping and tax rates, set price and much more. Another advantage of using WixStores to create your eCommerce site is that it will allow you to keep your customers organized so that you can continuously reconnect with your customers and build a relationship with your consumers. This is one of the most important things to do when you have to manage and maintain your eCommerce site. WixStores will offer you to send automated emails about special products on your Online store, send coupons to your sites members, send thank you emails to your customers or any other necessary things you want to send your consumers. 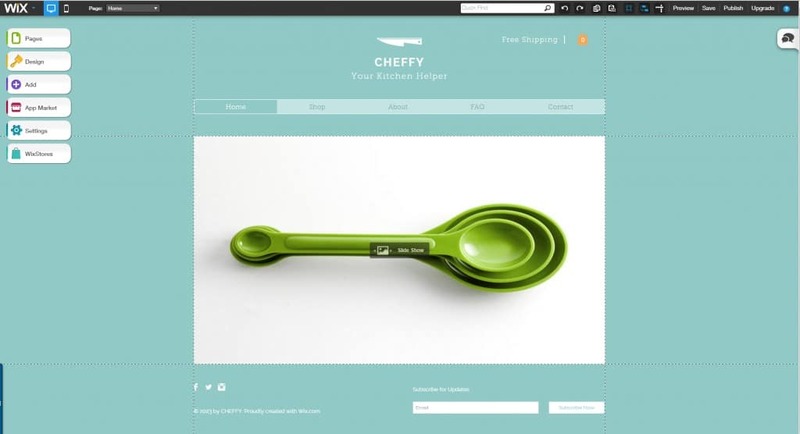 WixStores offers a huge number of free and professional looking templates that you can use for your online store, which will always give in a very positive impression over all your online store customers. 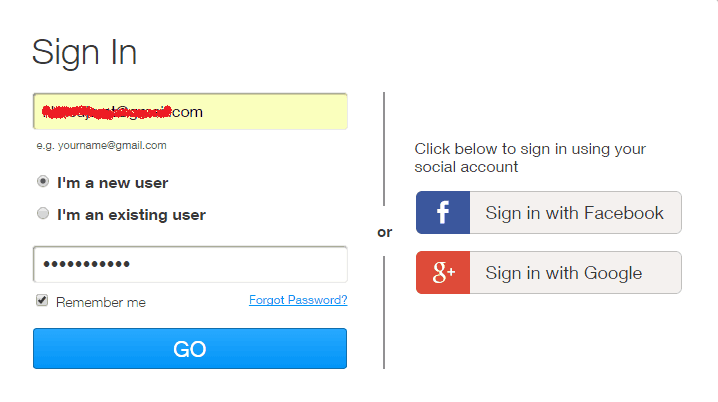 If you use WixStores, you will also get many apps that you can implement into your store with one a click of a button. The apps will offer you more flexibility on using your eCommerce site. And if you are serious about starting your online store and you want to get your custom domain name then don’t worry, because WixStores has all of this under its belt and you can choose your own domain right from your WixStores account. So all those who are in the mood to start their own online store and are on their first step to becoming an entrepreneur and a boss of their own – then this is the tool that they should go for, because it will let you start your own online store within few hours. Now how do you get this awesome tool that will let you create your own eCommerce site within few minutes? Now you will have to choose between the monthly or yearly plans. Now you will have to decide between the eCommerce or the VIP plans. These are the only packages, which include WixStores in the premium plans. You will need to click on the purple “Buy Now” button on the page. Now you will need to sign up if you are a new user of WixStores and to do it you will just have to fill in your Email or you can also sign up using your Facebook account or Google Account. 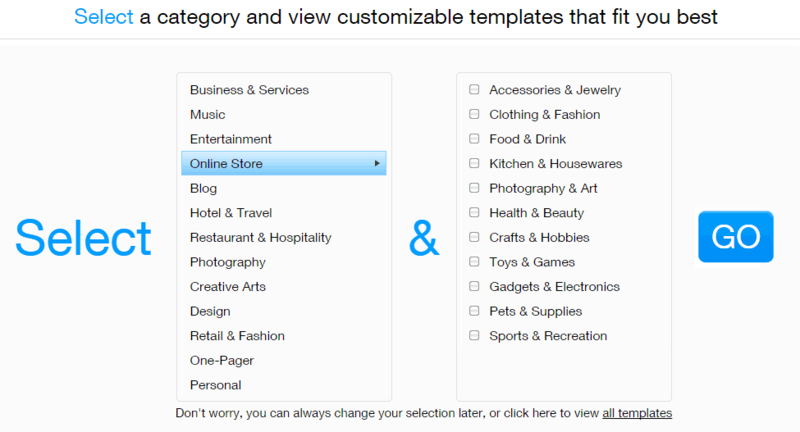 Now you will need to select your category of your Interest on which your online store will be based upon. And then you will need to select the sub category again and then you will need to hit the “Go” button. 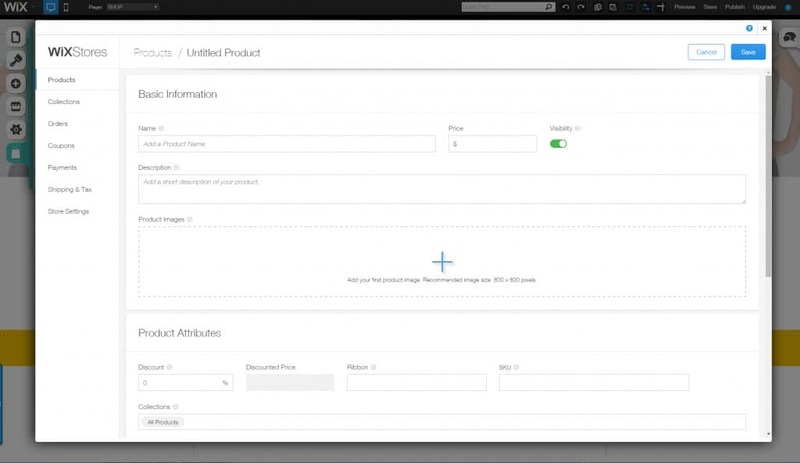 Now you will have to select your “Online Store” template and then you will need to click on the “edit” the site button under the template you have selected. Now after you have click on the edit button now you will need to click on the “upgrade” button located at the upper right corner of the screen. 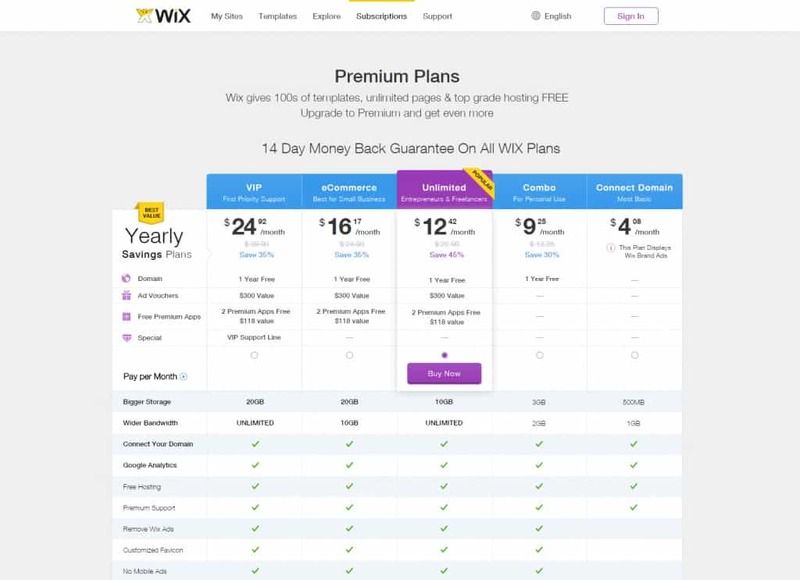 Now you will be taken into the premium plans of Wix.com and you will have to click on “Monthly plans” then you will need to hit either the “VIP” or the “eCommerce” option then you will need to hit the “buy now” button. 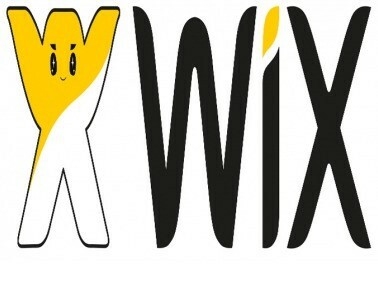 So we can conclude that WixStores by Wix.com is a complete solution to create and run your eCommerce sites within few hours. So if you are aiming to launch your own eCommerce site without using zero coding then WixStores is the one you should go for every time and everywhere.